St. Joseph Catholic Church graciously supports our school for the purpose of assisting Catholic parents in fulfilling their primary responsibility to raise their children in the Catholic faith. St. Joseph School is funded through three sources: tuition, donations, and parish subsidy. At SJS, we know both the great value of a Catholic education and the challenge that tuition can sometimes be. Our goal is to keep our school affordable for any family that is committed to a Catholic education for their child(ren), while maintaining our mission to educate our students to become their best possible selves. Out of justice to all parents and the parish community, parents are expected to keep tuition payments up to date. All parents and guardians are responsible for tuition and other fees charged by the school. The school business manager will review the tuition records on a regular basis. Student report cards will not be released if the tuition account has an outstanding balance. In addition, the school reserves the right to take further action, up to and including dismissal, if tuition payments are not made in a timely fashion. Monthly tuition will be paid with automatic bank draft. Yearly and semi-annual plans can be paid by cash or check to be received on August 1st for yearly plans or August 1st and January 1st for semi-annual plans. Registration for the 2019-2020 school year will be held in March, 2019. A non-refundable registration fee of $50.00 per student (maximum of $200 per family) is paid at this time. $50.00 per family facilities fee is assessed on the tuition statement. The oldest student in each family is considered first student. Second student within the same immediate family will receive a $50.00 reduction in rate. Third student will receive a $100.00 reduction in rate. Fourth student will receive a $150.00 reduction in rate. Fifth student and above attend at no cost. $100.00 per family facilities fee is assessed on the tuition statement. If you are active members of another Catholic parish, please ask your pastor to send a letter of good standing. As members of good standing in your parish, you will receive a $500.00 discount in your tuition rate. Book bills range from approximately $170.00 (K) to $360.00 (depending on high school courses selected) and will be due on the first week of school unless you have chosen the option to add this charge to your monthly bank draft. Hardback textbooks are issued on a rental basis and must be checked in at the end of the school term or before withdrawal. Any student who loses or damages a hardback textbook shall replace the textbook at full cost. Thirty (30) hours of volunteer work or a school support payment of $600 (or $20 per hour) is required of each family per year. Families apply directly to St. Joseph School for financial aid and are responsible for submitting their own paperwork and records within the designated deadlines. To be eligible, a family must have applied for enrollment and been accepted for the school year. Based on an objective set of standards, the review committee recommends a decrease in a family’s tuition based on the amount of financial aid available for the school year. Financial aid is paid for through donations. The funds available for this program come from special designated funds. Therefore, the amount available for financial aid may vary from year to year based on charitable giving. Since the amount available is limited, it is recommended that those interested submit their assessment application as soon as possible. Financial aid will be allotted on a monthly basis. If the student withdraws from school during the year, all unused portions of their financial aid revert back to the Financial Aid Fund. Financial aid awards will be communicated, in writing, from St. Joseph School to the applicant. Families are requested to notify St. Joseph School by the stated deadline for their financial aid award acceptance or rejection of the award and/or the consequential withdrawal of their student for lack of a grant award. All awards are for one academic year and parents must reapply annually for financial assistance. Financial aid does not cover annual fees nor books. 1. Financial aid may only be awarded on the basis of need. Proof of need must be filed in the AAA office on forms approved by the Executive Director. In order to determine the basis for need, all schools awarding financial aid shall use one of the following agencies: Financial Aid Independent Review, Financial Aid for School Tuition, Private School Aid Service, School and Student Service for Financial Aid, Tuition Aid Data Services, and FACTS Grant in Aid Agency. The use of any unapproved agency renders the student ineligible. 2. Any loan program, grant program, educational foundation, scholarship, or similar program that is established and/or administered, in whole or in part, by a school or official of a school is considered financial aid. 3. Schools shall remove any student from athletic eligibility whose accounts with the school are 60 days overdue. All records pertaining to financial aid or tuition assistance shall be open to the AAA upon its request. Each school shall be responsible for securing necessary authorization to allow the AAA to review or audit such records. In addition, nonpublic member schools providing financial assistance programs for athletes shall present to the Executive Director of the AAA by October 1 of each year the following documents: Financial Aid For Nonpublic School Athletes and Financial Aid Form Supplemental List. Nonpublic member schools must also submit to the AAA a Student-Athlete Financial Aid Report Form for fall sports by December 7 of each year and a Student-Athlete Financial Aid Report Form for winter and spring sports by May 8 of each year. 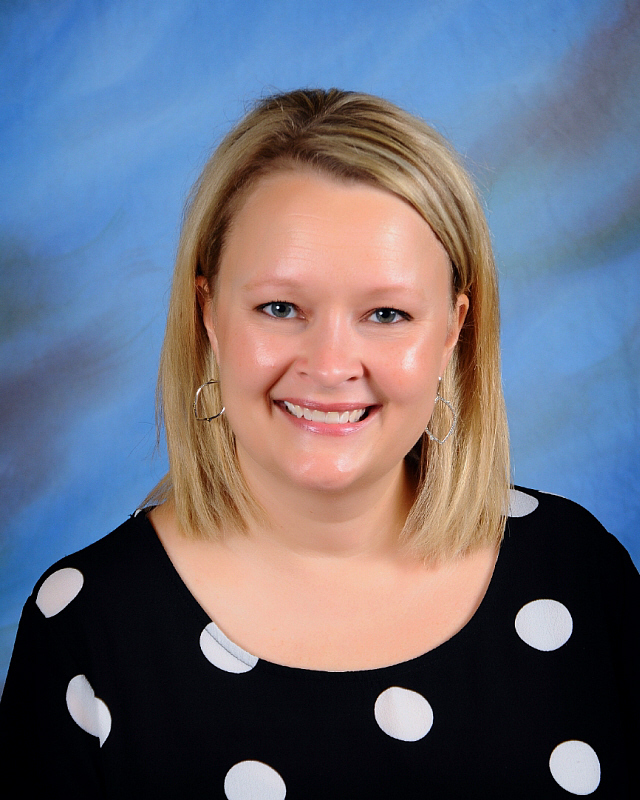 Mrs. Cathy White '94, School Business Manager at 501.327.5528 or cwhite@sjbulldogs.org.